Since our launch in 2014, we've been incredibly proud of our award wining products. 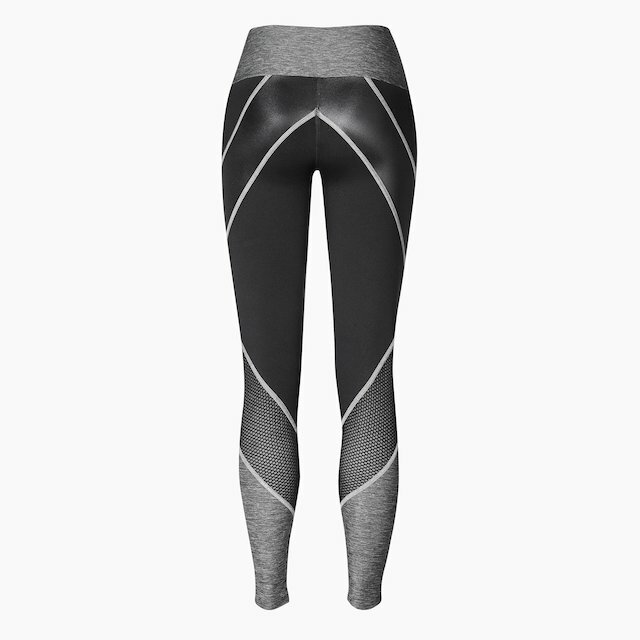 2018 - RUNNER'S WORLD Gear Of the Year for the ZELDA Full Length Legging. 2018 - WOMEN'S RUNNING Best In Test Sports Bra for the ELLIE Sports Bra. 2017 - WOMEN'S RUNNING Apparel Brand of the Year. WOMEN'S RUNNING Gold Award for the ERIN Performance Vest. 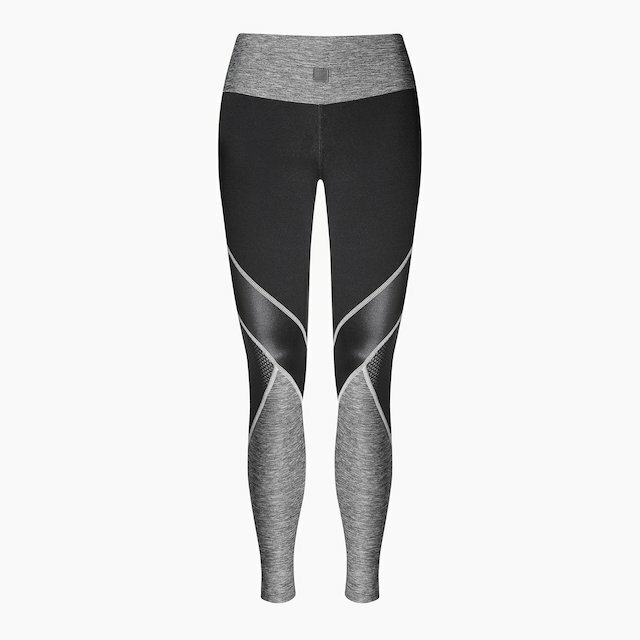 2015 - WOMEN'S RUNNING Bronze Award for the ZARA Capri. for the ABI Sports Bra.